Sauna and steam room facilities are currently not available but new facilities will open within the next month. Wendy Avinou, Manager at Glenogle, said: “Whilst the work has taken longer than expected to complete, we are grateful to our Edinburgh Leisure customers for their patience whilst the refurbishment took place and hope they have enjoyed the opportunity to try out other Edinburgh Leisure facilities across the city in the meantime. With over 20 years’ experience in helping the people of Edinburgh learn to swim, our swim teams are led by highly qualified Level 2 teachers who are continually up-skilled, developed and monitored by a team of professionals. Edinburgh Leisure offer classes for all ages from birth to adults, including lessons for children with additional support needs in a choice of centres. 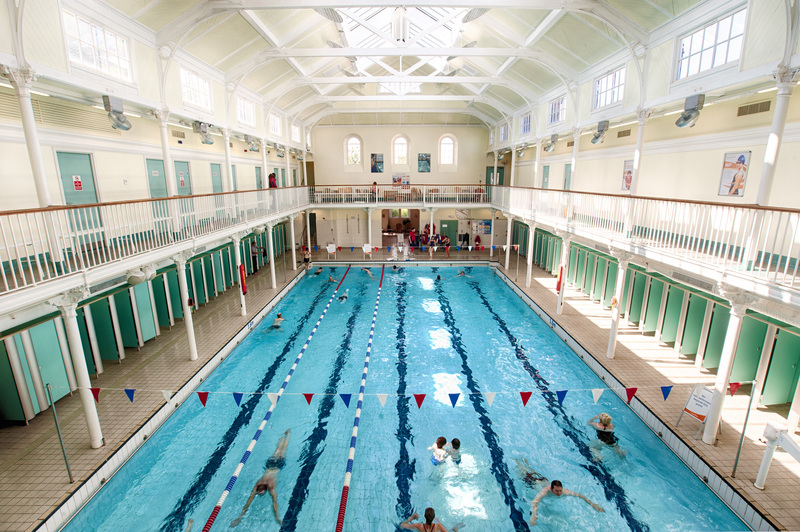 In the heart of the city centre, between Cannonmills and Stockbridge, Glenogle Swim Centre is something of a rare breed, a hark back to Victorian baths but with a modern twist. ‘Glennies’ boasts a restored Victorian swimming pool and a gym with state of the art equipment and free-weights room and fitness studio. In addition to the recent pool refurbishment, Glenogle gym and studio underwent a £55k facelift in the winter of 2015, with new equipment being installed and the studio given a refresh. Further information is available on www.edinburghleisure.co.uk. Follow Edinburgh Leisure on Facebook (EdinburghLeisure) and Twitter (@Ed_Leisure).